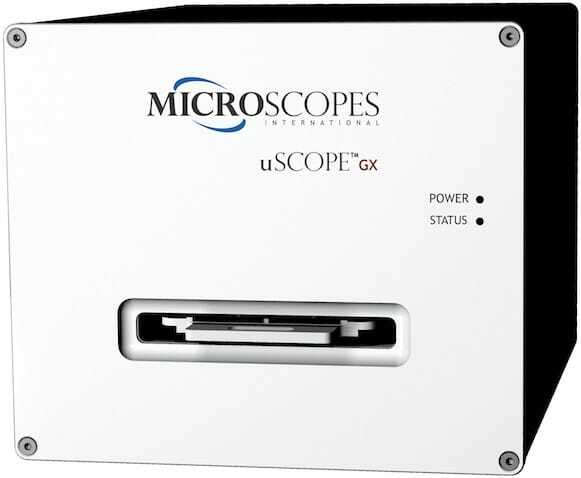 uScopeGX Geological Digital Microscope Overview :: Microscopes Intl. 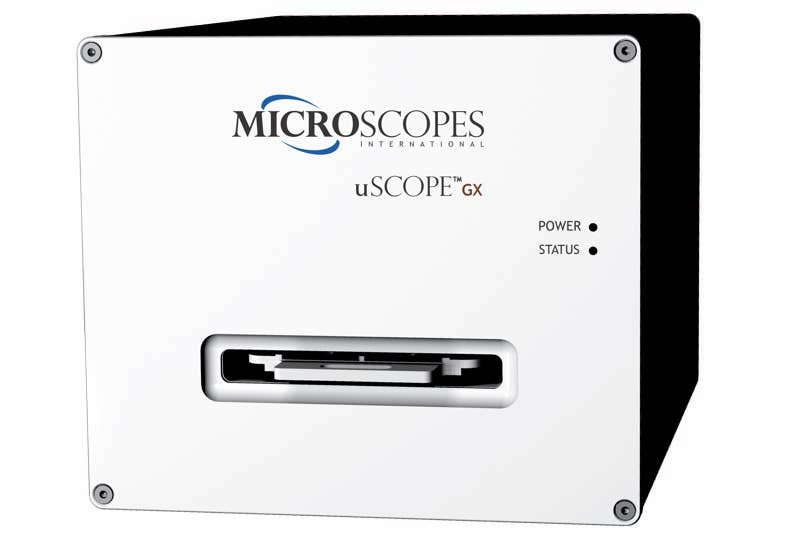 The uScopeGX is a digital microscope designed for scientists and geologists who want to browse and scan birefringent specimens like geological glass slides, pathology specimens, and petrochemical samples. The uScopeGX produces high-quality brightfield and polarized images (at any polarization angle 0°–90°). 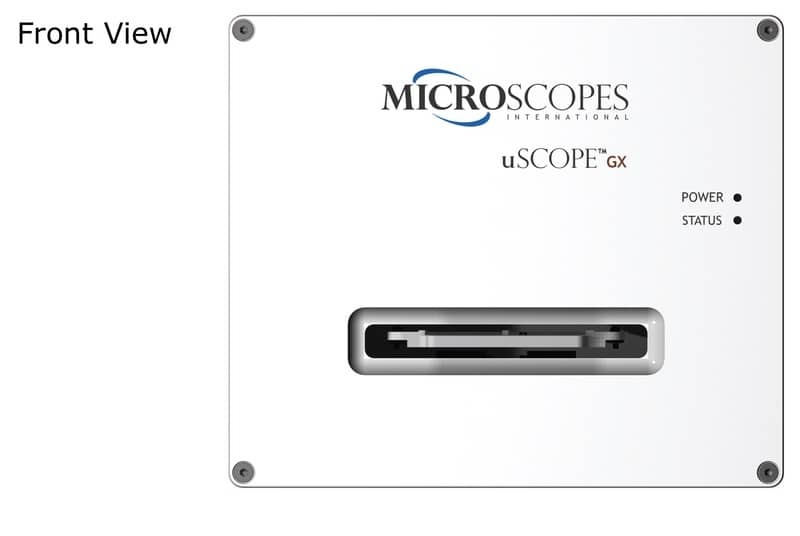 In addition to having mechanized control of focus and the X/Y stage position, the uScopeGX provides a motorized analyzer with 1° angle control. 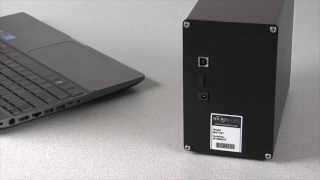 This digital imager offers unprecedented capability in a form factor ideal for desktop PC users and at a cost that is affordable for laboratories of all sizes. The uScopeGX is portable. The industry-standard USB interface makes it easy to plug in and scan slides at work, home, or in a remote location. 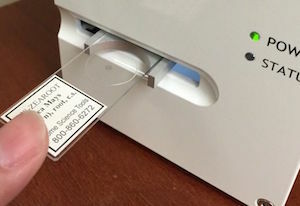 It interfaces with a Windows PC and allows you to view and scan slides in a wide variety of environments. 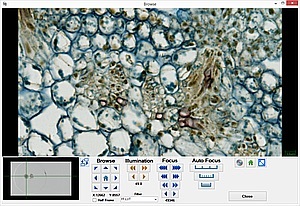 The uScope Navigator software simplifies capturing an area of interest from birefringent specimens. Images may be captured with no polarization (brightfield) or with polarization from 0°–90° in 1° steps. You can easily capture single images or select one or more areas of interest to scan. 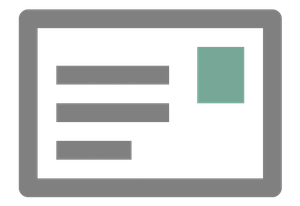 Scans can be composed of multiple analyzer angles. The uScope scans each region automatically with the specified analyzer angles. 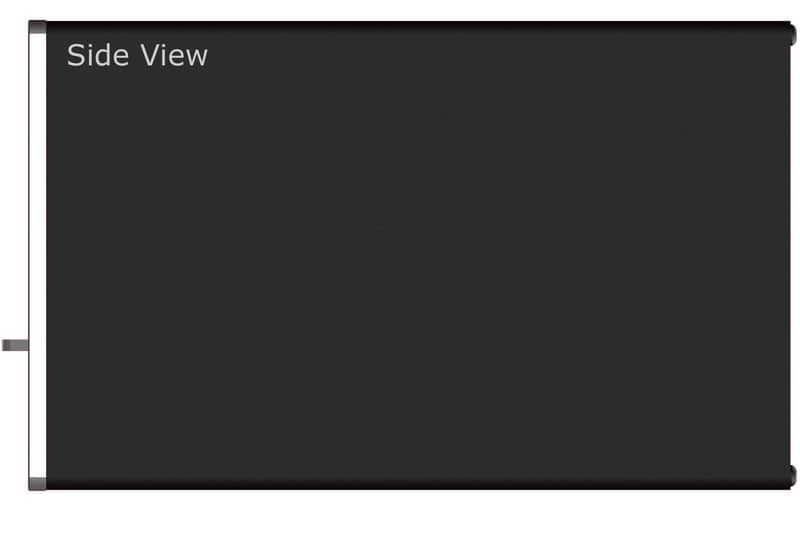 Regions are scanned using the focus and illumination settings you select. You can create and apply complex (or simple) image processing profiles to apply to scanned images (for example: to change image sharpness, to increase contrast and brightness, or to perform gamma correction). The uScopeGX is available in the following configurations. Each uScopeGX is warranted for a period of one (1) year from the date of purchase. How Rugged is the uScopeMXII? 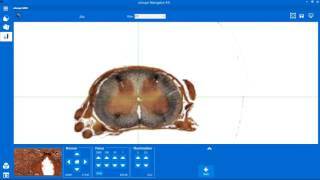 Scan My Slide is a service that helps you evaluate the image quality of the uScope Digital Microscope. 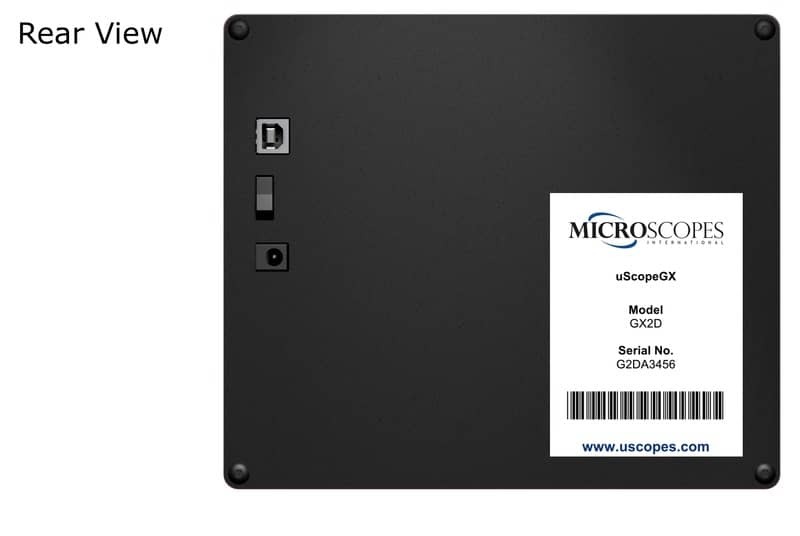 The uScope Navigator application is a GUI you use to control the uScope Digital Microscope. Stay informed of product news and updates. Subscribe to our email newsletter and stay up-to-date.